When it comes to rock guitar, Danny Gill has done it all. He was an instructor at Musicians Institute's G.I.T. for 13 years. He was a member of the hard rock bands Hericane Alice, Medicine Wheel, and Speak No Evil. 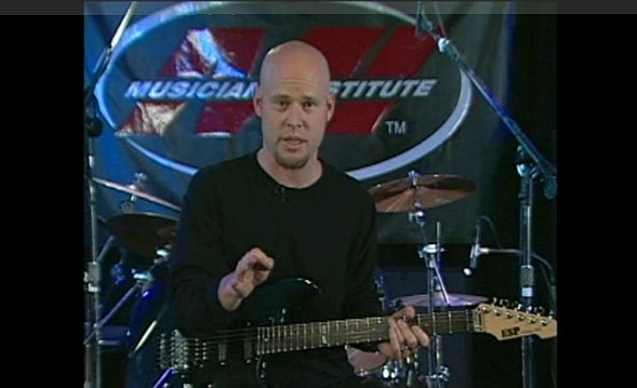 He has written five instructional guitar books, including Rock Lead Techniques, and is the featured instructor in the Rock Lead Guitar instructional DVD. Gill's solo compositions have been heard in various films and television shows, including Under Siege and "Access Hollywood."